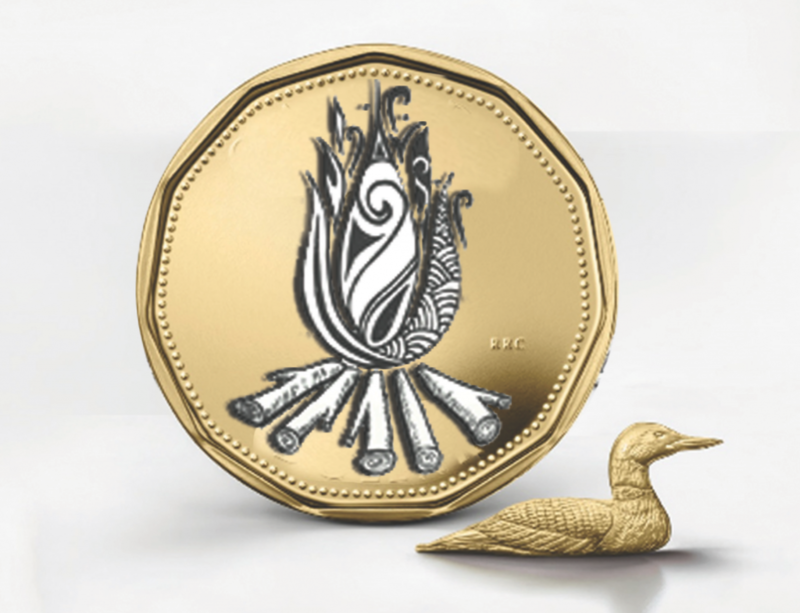 “Campfires” was 1 of 2 designs submitted for the Canadian Mint Design Contest. 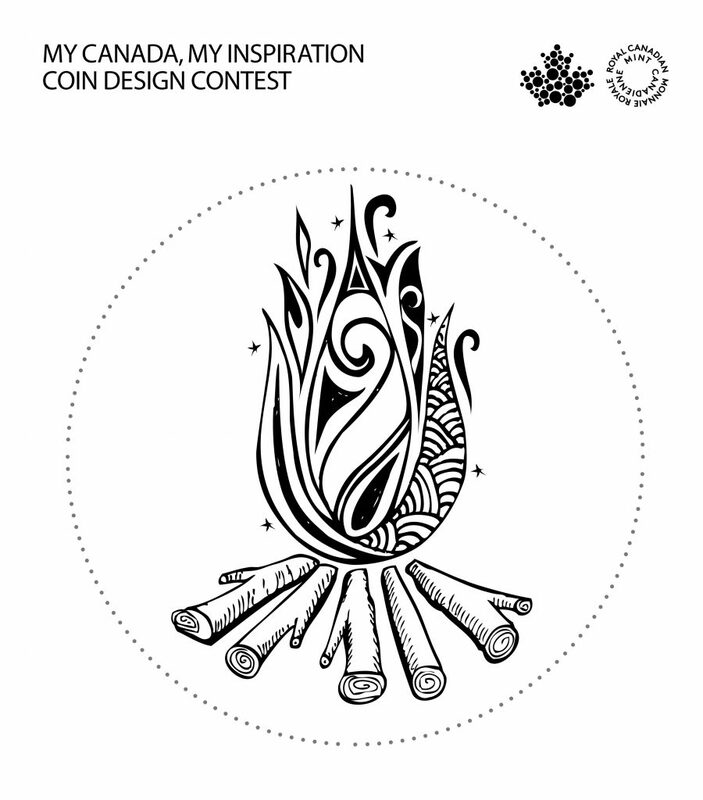 My Campfire design finished among the top 25 of more than 10,000 designs submitted by Canadians from coast to coast. Unfortunately, my design was not among the 5 winning concepts chosen by the public. Many stories have been shared, and memories created around campfires. As a Canadian, one of my passions is to celebrate cultural diversity, and it has been my experience that campfires are a great way to do this. There is something very primordial and ageless about staring into the flames of a crackling fire. This activity crosses cultural boundaries and can help create common ground between people of different backgrounds. 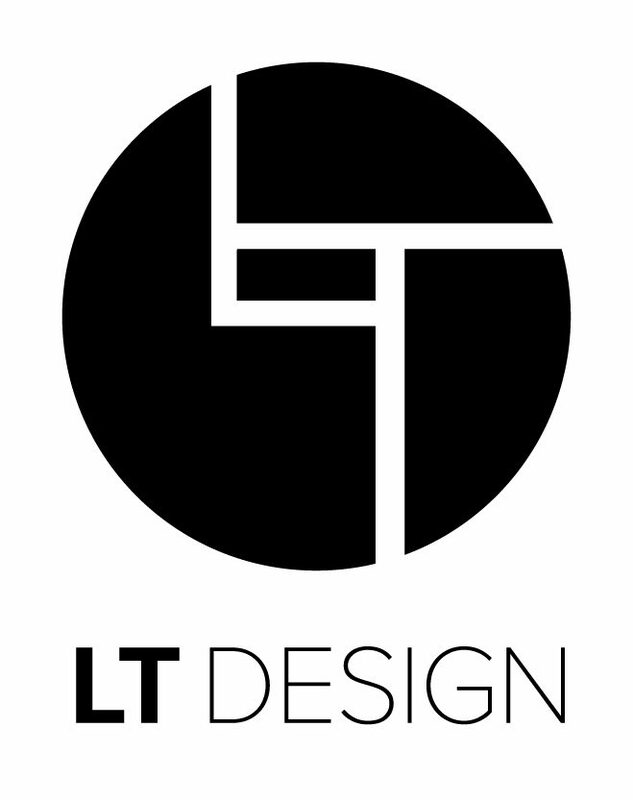 My design invites the feeling of Canadian unity. 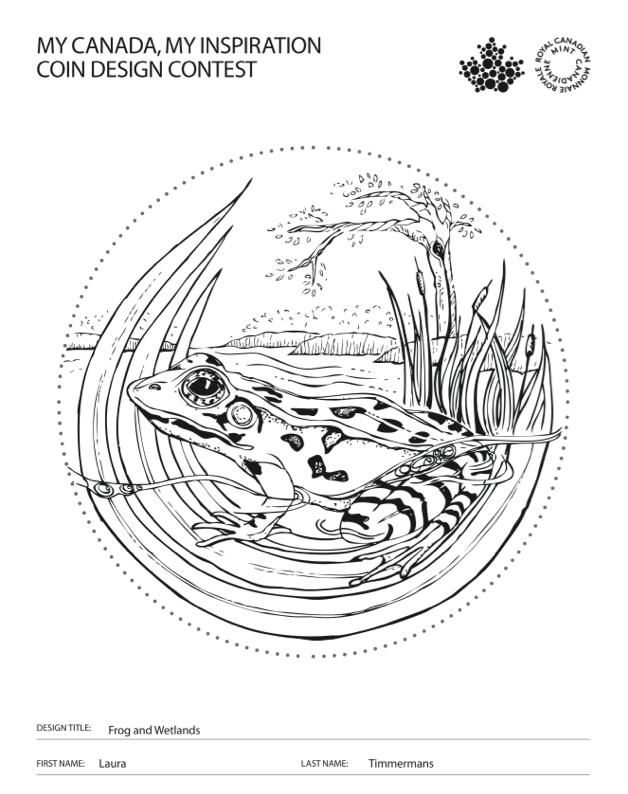 “Frog” was my second design submission for the Canadian Mint Design Contest, but it did not finish. 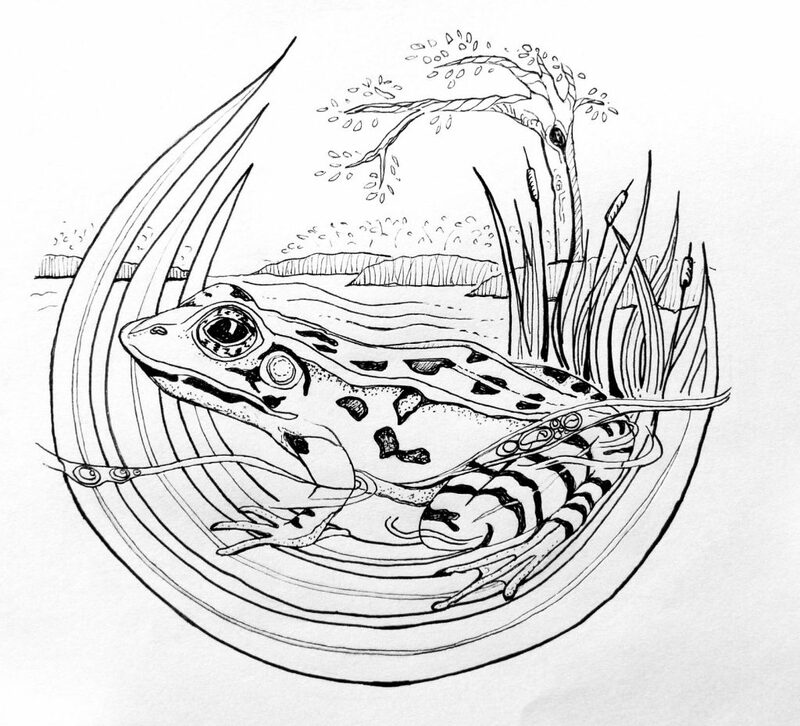 The goal of my design is to bring more awareness to Canada’s increasingly scarce wetlands and species at risk. We are quick to focus on the big, and bold wonders of Canada’s landscapes, but rarely do we slow down and acknowledge the little things that support the bigger picture. Wetlands are a crucial part of a healthy ecosystem. From the importance of filtering and purifying the surface water, to preventing flooding by holding water like a sponge, wetlands are a beautiful example of a natural wonder that rarely gets enough credit.